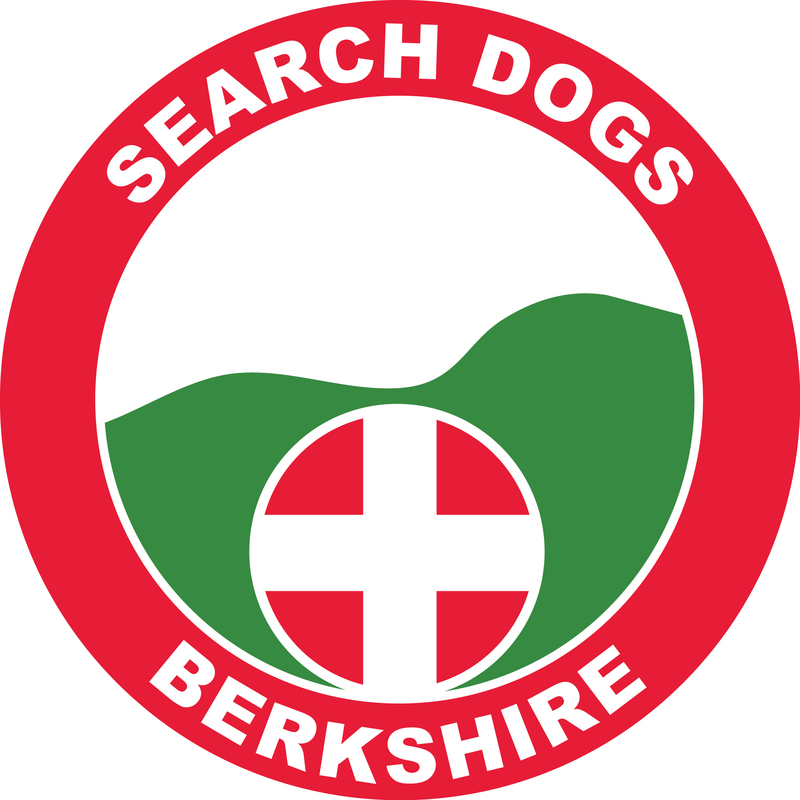 Berkshire Search and Rescue Dogs (Berkshire SAR Dogs) is a volunteer dog organisation on call 24 hours a day, 365 days a year to assist Search & Rescue Teams, the Police and other Emergency Services. Our primary role is to assist in locating lost or missing vulnerable people within Berkshire and its surrounding areas. Berkshire SAR Dogs was formed in 2002 and became a registered charity in the UK in March 2004. It is entirely reliant on sponsorship and donations to exist and carry out its work. The Team is made up entirely of volunteers who (together with their dogs) undergo constant training and must meet rigorous standards in order to obtain operational status. Most of our dog handlers and support staff fit this in around full time jobs. As of April 2016, we have 25 human and 29 K9 volunteers as full time members of the Team, 10 of our dogs are operational search dogs. Whilst the majority of our dogs are working breeds, all types of dog breeds are considered on their merits and must pass an initial evaluation before being accepted into the team for training. Being a specialist dog team we are often called out to provide support to neighbouring counties as well as working closely with Berkshire Lowland Search and Rescue (SEBEV) who provide search control services and specialist foot search teams. We are a member team of the Association of Lowland Search and Rescue (ALSAR) who are responsible for coordinating Lowland Search teams as well as setting the standards against which we must comply. We are also official partners with Thames Valley Police with whom we work closely. Most importantly - the dogs! Click on any of the links above to learn more about each of these disciplines. Our dogs don't know why we are asking them to find somebody - to them it is essentially a game of hide and seek with the aim of getting their reward at the end be that a favourite toy or food.